"A Fishing Service YOU can Trust..."
Please read through the website to learn more about all of our Florida styles of fishing available. 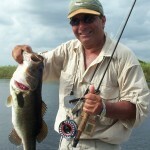 We have noticed bass fisherman and tournament anglers are turning to artificial lure fishing more than ever before. The reasons why can be summed up as follows, but more importantly we recognize the change and have a solution for you. 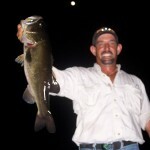 Florida pond fishing has to be one of the more relaxing and at the same time one of the most exciting ways to catch bass in Florida. 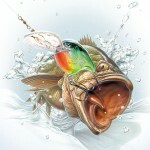 Once successful at pond fishing it promotes you to all other levels of fishing. 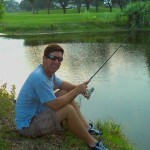 You could event say Pond fishing is the ground ruts of fishing. Looking for a big fish technique in bass fishing?